​They say if some is good, then more is better. This isn’t true in every instance, but it certainly is in this one. In “Why the Kof? Getting the Best of Rabbi Fuchs”, I was unable to include all of the best. Therefore, I decided to create another anthology that comprises the rest of his best. Well, fifty-four of his best, anyway. The result is "Why Triple Chai?" 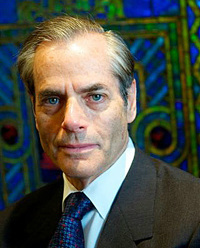 Within this diverse collection, you will find such intriguing and controversial titles as “Should Christians Convert Jews?” In this essay, Rabbi Fuchs passionately and dare I say, brilliantly, discusses the history of Jewish oppression, the enigma of Messianic Jews (Jews for Jesus), and the danger they pose to Jews in the Diaspora. In contrast, Pastorin Ursula Sieg provides a thoughtful and every-bit-as-impassioned Christian rejoinder. You certainly don’t want to miss these two scholarly treasures! On a lighter side, Rabbi Fuchs’ shares his recipe for a happy and fulfilling marriage in, “How I Stayed Married for Forty-Three Years.” And then there is “Role Reversal” which is guaranteed to bring a tear to your eye. Have you ever wondered what doo-wop and other types of music from the 50s and 60s correlates with Jewish Thought? 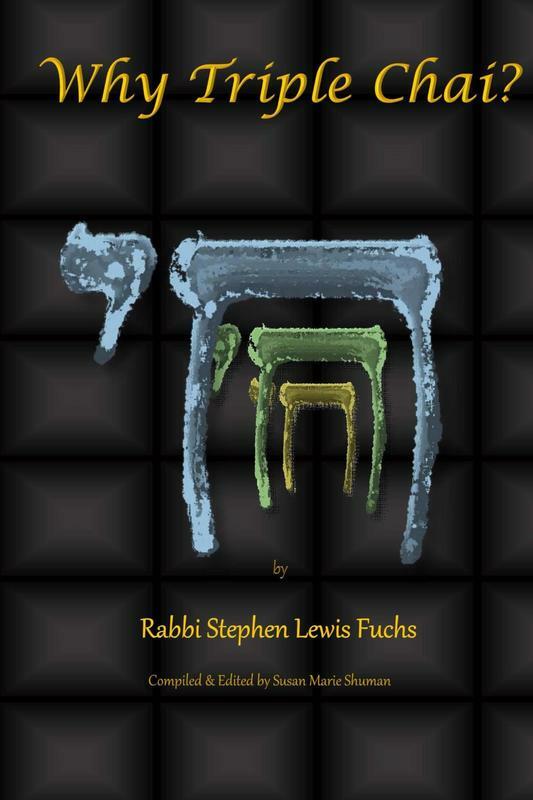 Rabbi Fuchs has, and shares his insights in the chapter entitled "Falling Stars." So, are you ready to find out even more about what makes a rabbi tick? ​Purchase your copy of Why Triple Chai? today! Available at amazon.com in both Paperback and Kindle formats.